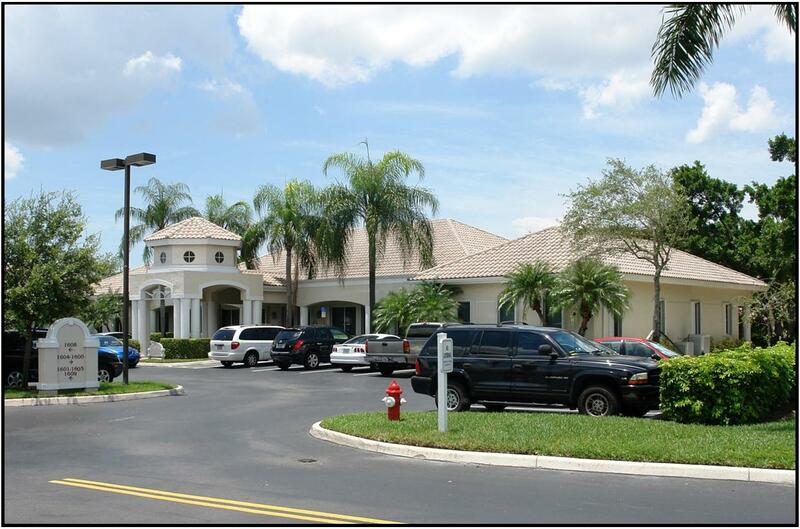 Coral Springs, FL –December 11, 2013 – Florida Medical Space, Inc. announced today that the company represented Orange Park Medical Center in the purchase of 2021 Professional Center in Orange Park, Florida. The transaction was valued at $2,400,000 and closed on December 5, 2013. Laura DiBella and Tom Adams of Florida Medical Space represented the buyer. 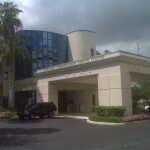 Orange Park Medical Center (‘OPMC’) is a 255 bed acute care hospital owned by HCA and located in Orange Park, Florida. 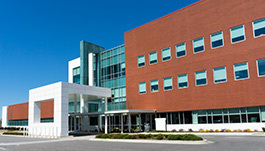 This purchase provides OPMC with much needed out-patient medical office space adjacent to its campus. 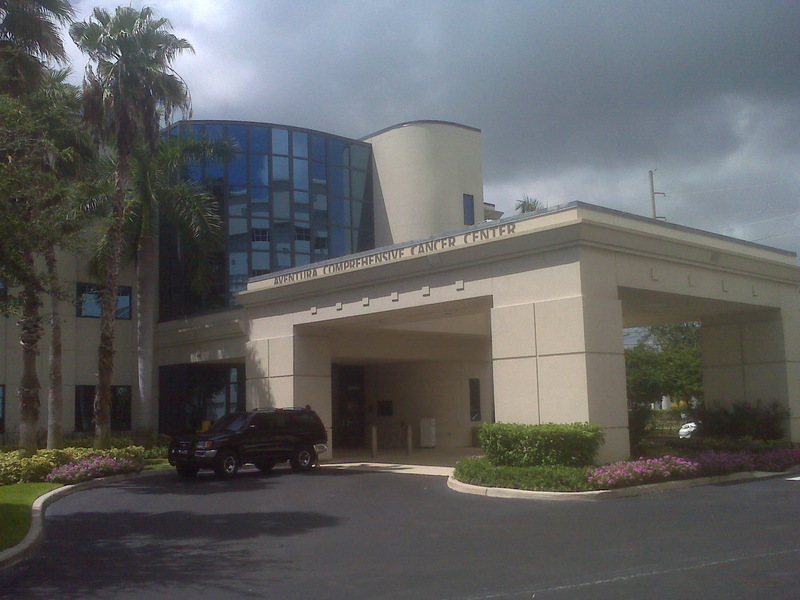 About Florida Medical Space, Inc.
Florida Medical Space, Inc. specializes in the representation of healthcare companies in the facilitation of their medical building purchase and other real estate requirements throughout Florida. If you have a need for medical space Florida, Florida Medical Space can assist you with the leasing medical space throughout the State. There are many attractive and reasonably priced options for medical space Jacksonville heading into 2014. Please call Tom Adams at (954) 346-8200 x201. 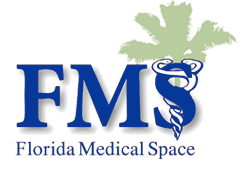 Florida Medical Space, Inc.’s press releases and additional company information can be found on its website, www.floridamedspace.com. Boynton Beach is a city in the state of Florida which has a populace of more than 60,000 people, which is a why developing a medical workplace in Boynton Beach is a great decision. 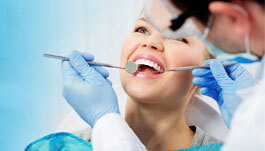 When it comes to medical office space Boynton Beach is a good spot to be. However, renting is the most effective feasible option when establishing your a healthcare office. Leasing allows healthcare specialists to spare themselves from the headache and high costs of buying medical office space in Boynton Beach, along with getting the right location. There are numerous dedicated medical workplace realty brokers in Florida, who can aid with leasing of medical areas to physicians and health treatment practices. Figure out the allowable use of the premises you are considering to rent. 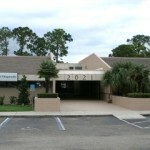 Be aware that your desired medical office space Boynton Beach may include restriction issues for leasing. 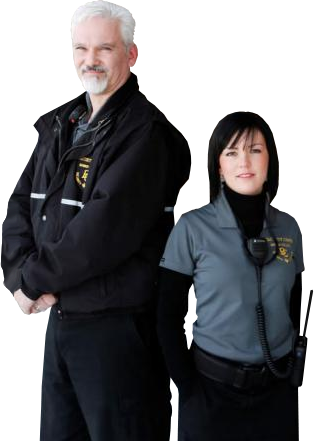 It is much better to let the landlord understand ahead of time what you will be doing, and ensure you figure out if the area is useable for you in regards to clinical operations. This consists of making use of different medical office units and disposing of clinical wastes. 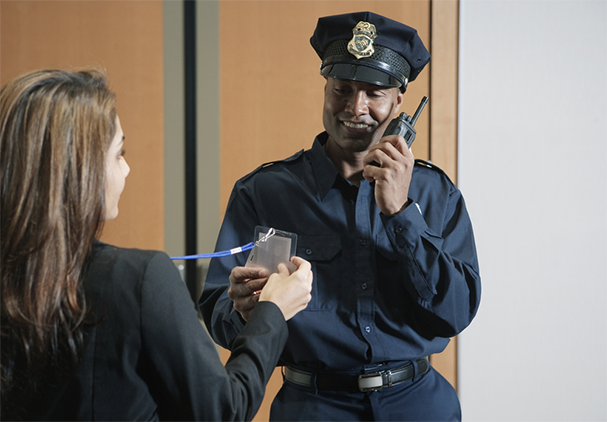 Consider that if you will certainly need the facility for 24/7 for your medical office space in Boynton Beach and if you’re doing this, notify the property owner in advance regarding it. Find out if there are any sorts of special conditions or certain stipulations for running 24/7 that you would certainly wish or like to avoid. Check out exactly what the premises was used for formerly. 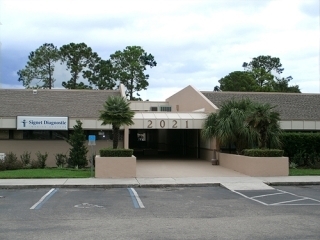 If the location needs to be transformed in any sort of means to make it more useful as medical office space Boynton Beach, this will certainly offer you a suitable option. When it concerns medical office space Boynton Beach gives the landlord with lots of rights which include the right to examine the premises at will. 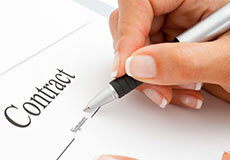 Have a contract that they cannot disrespect the personal privacy rights of the clients when they do so. In order to discover the perfect health care office in Boynton Beach, contact the Medical Office Real Estate experts at Florida Medical Space today using our online call type or by calling (954) 346-8200.